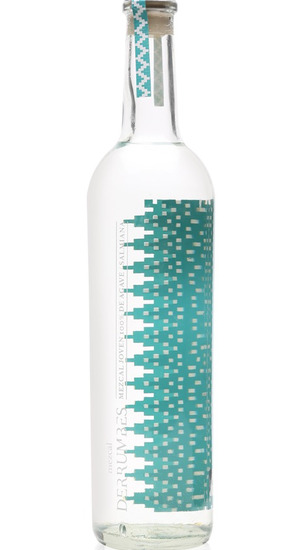 Made from the region's wild agave Salmiana, it gives the mezcal a unique, vibrant flavour. Despite its abundance, this agave has a very low yield, needing up to four times as much to create an equal amount of spirit when compared to the blue agave used in the tequila region. Grown in calcareous soils, this mezcal terrifically showcases its terroir characteristics, with chalky notes very evident in the flavor profile.